As the first wave of pioneers travel westward to settle the American frontier, two women discover their inner strength when their lives are irrevocably changed by hardship. 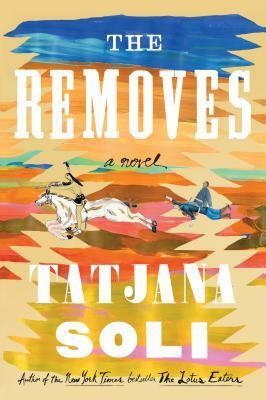 With taut, suspenseful writing, Tatjana Soli tells the intertwining stories of Libbie Custer, wife of the Civil War hero; and Anne Cummins, a teenager taken captive by the Cheyenne. Both will grow into women unwilling to be restrained by the strictures of 19th-century society.